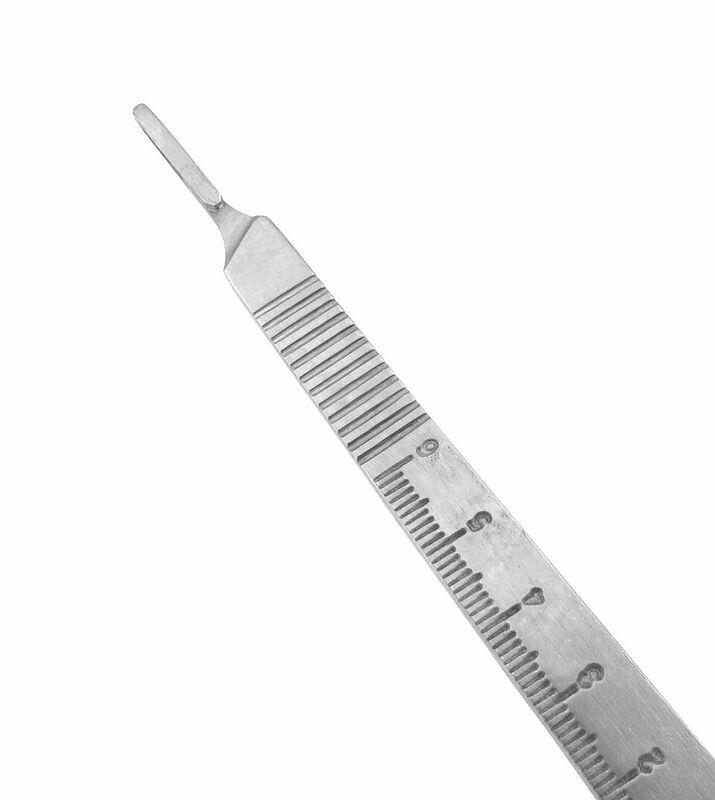 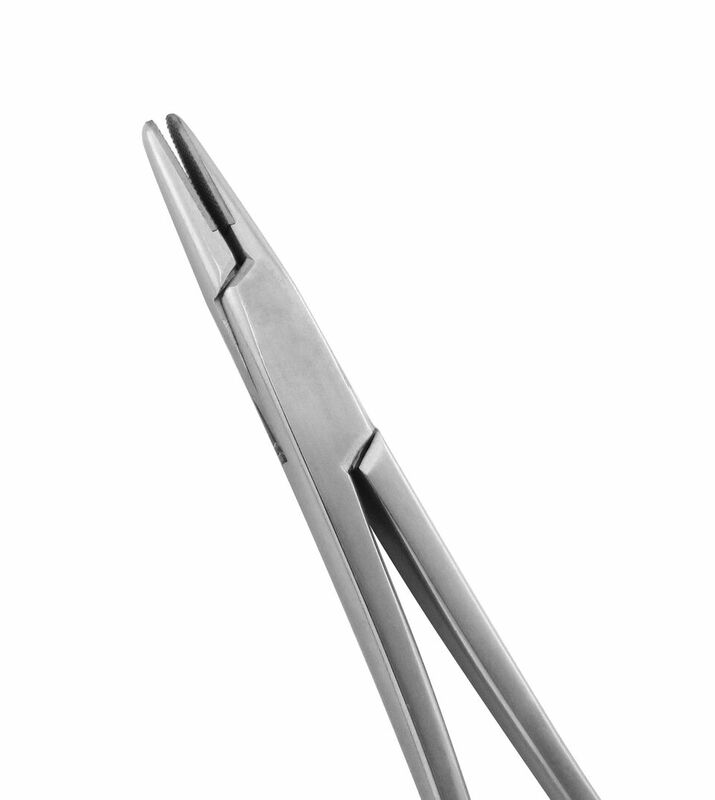 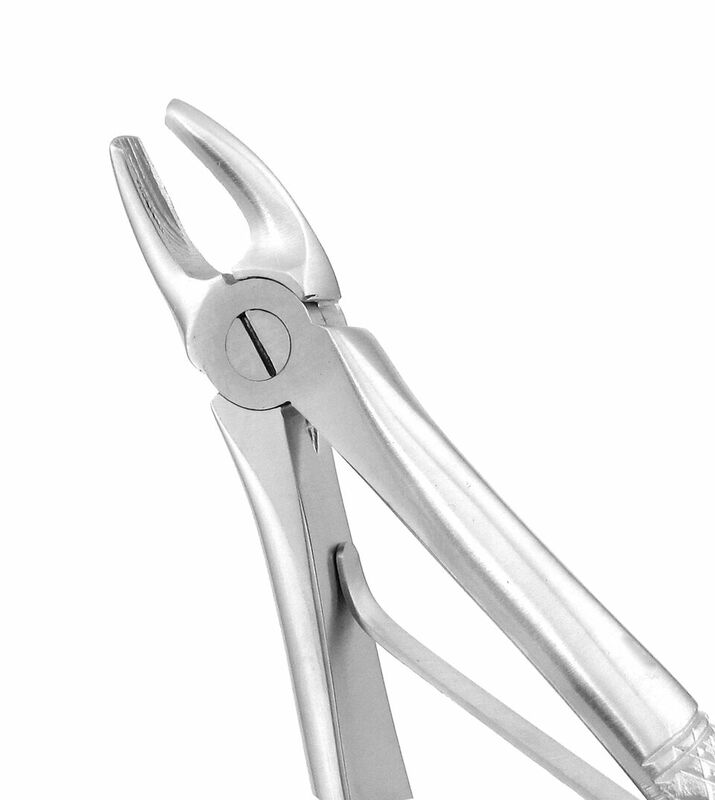 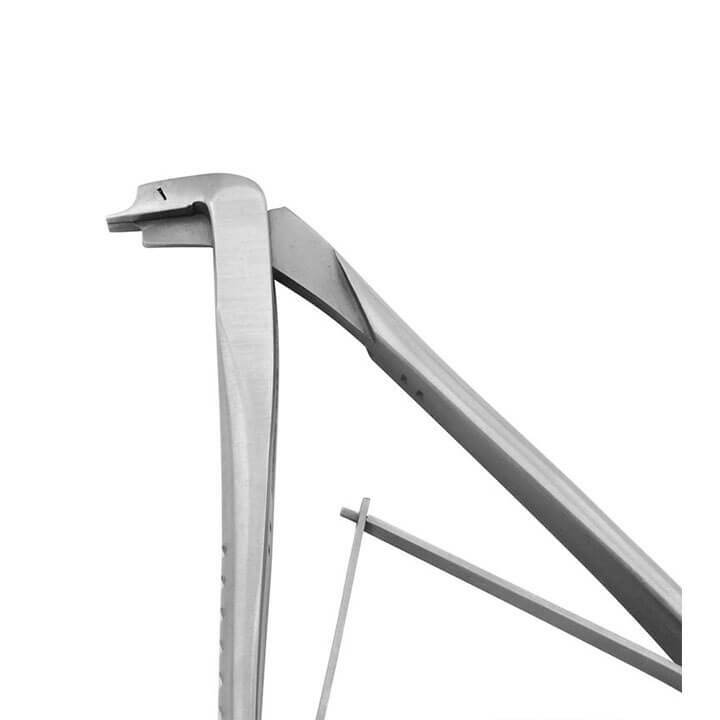 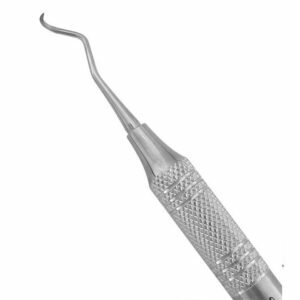 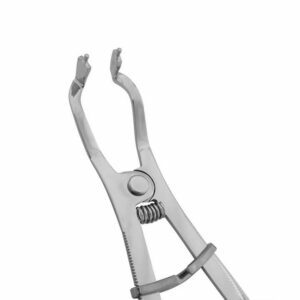 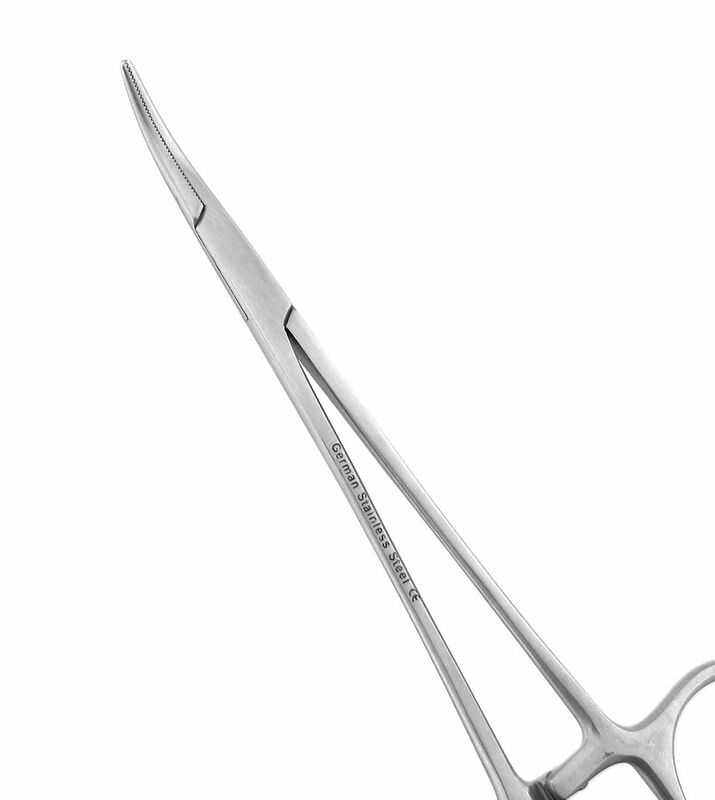 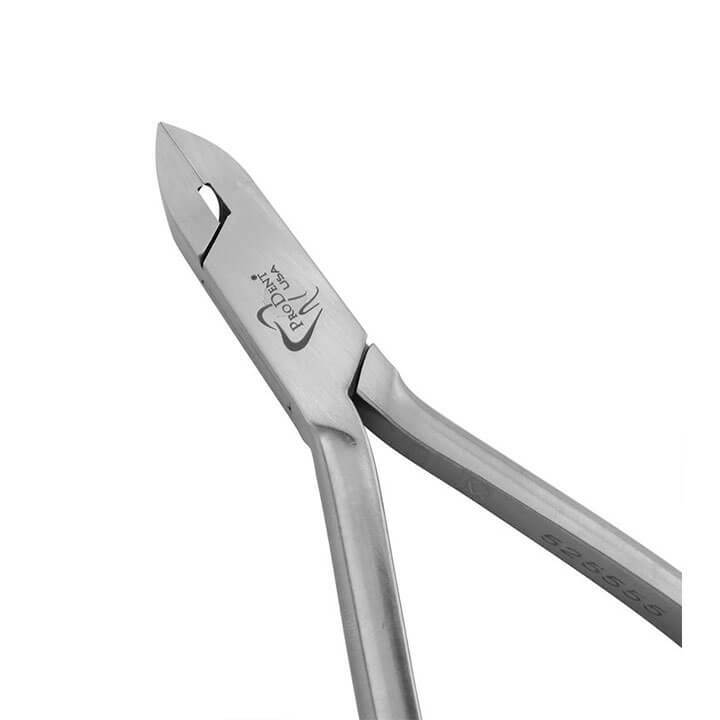 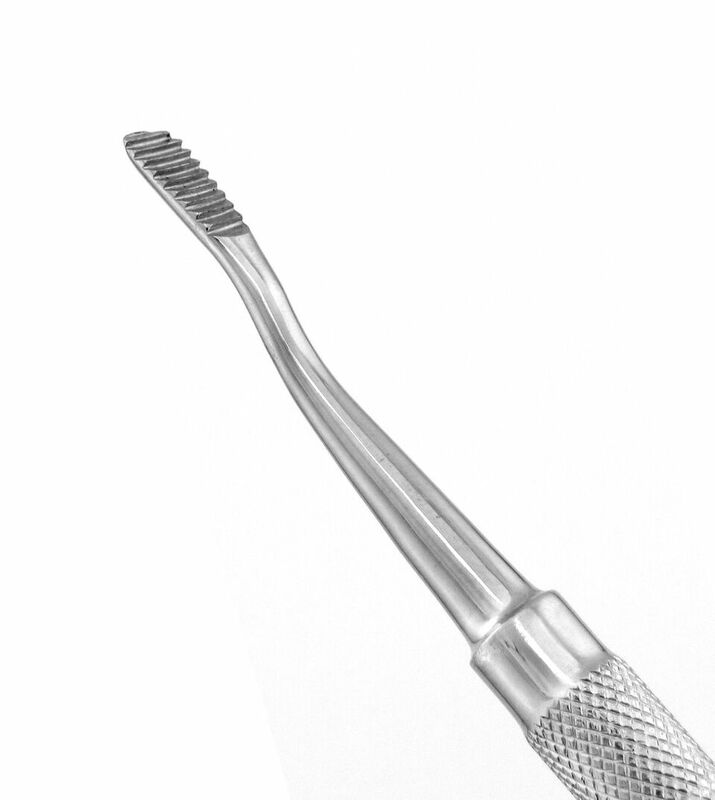 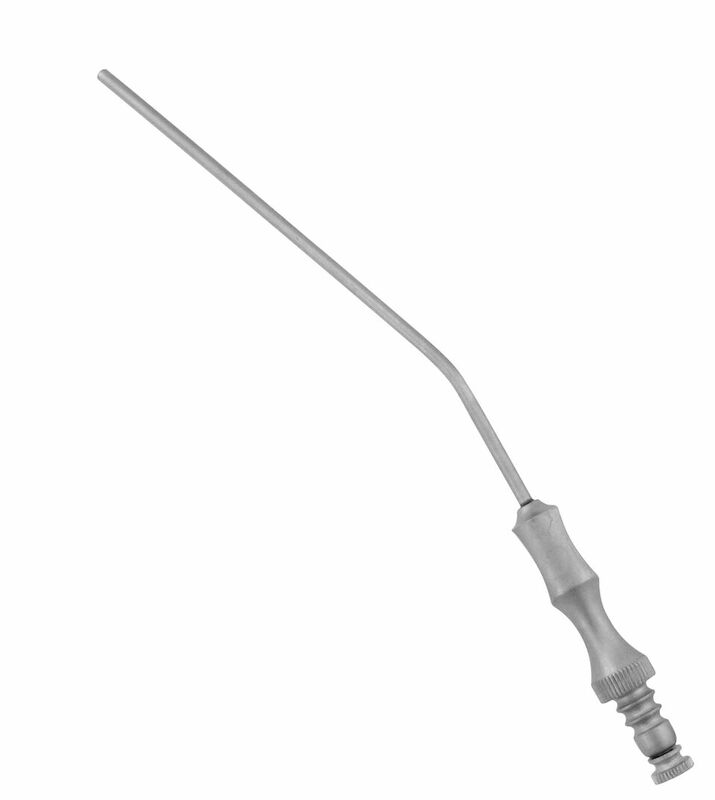 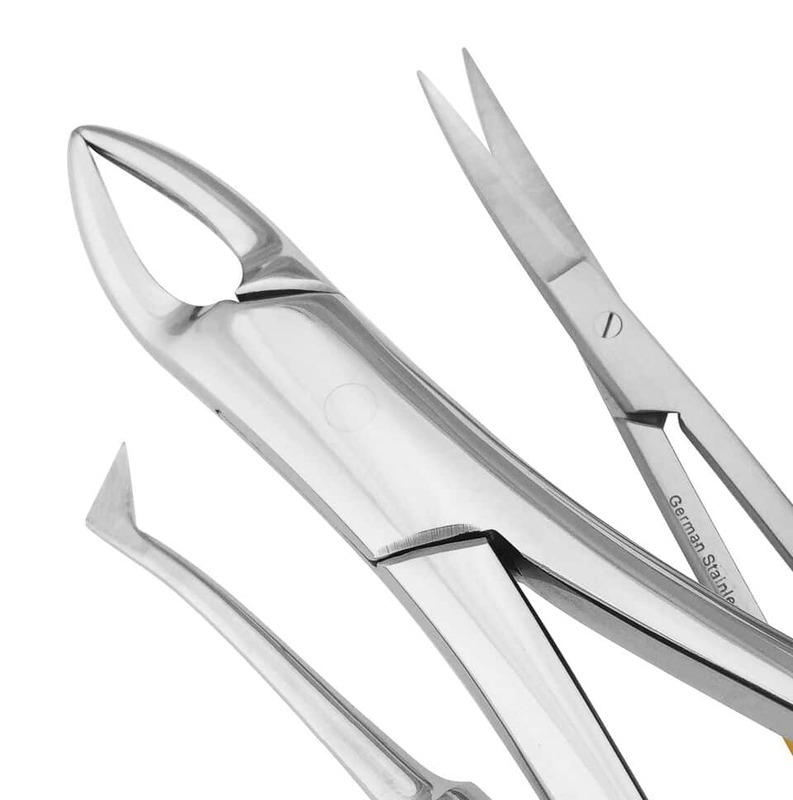 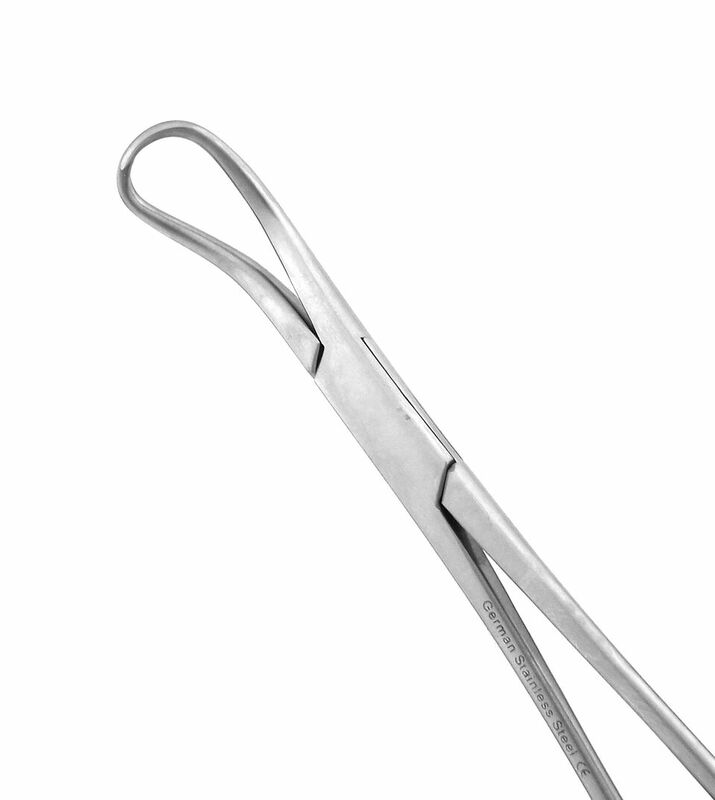 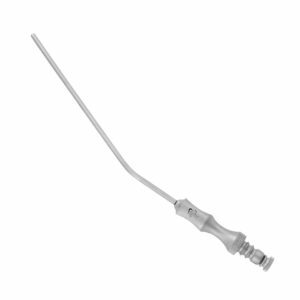 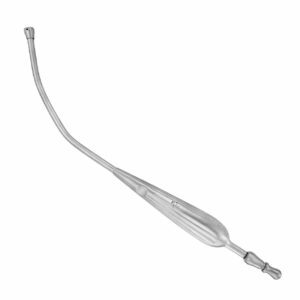 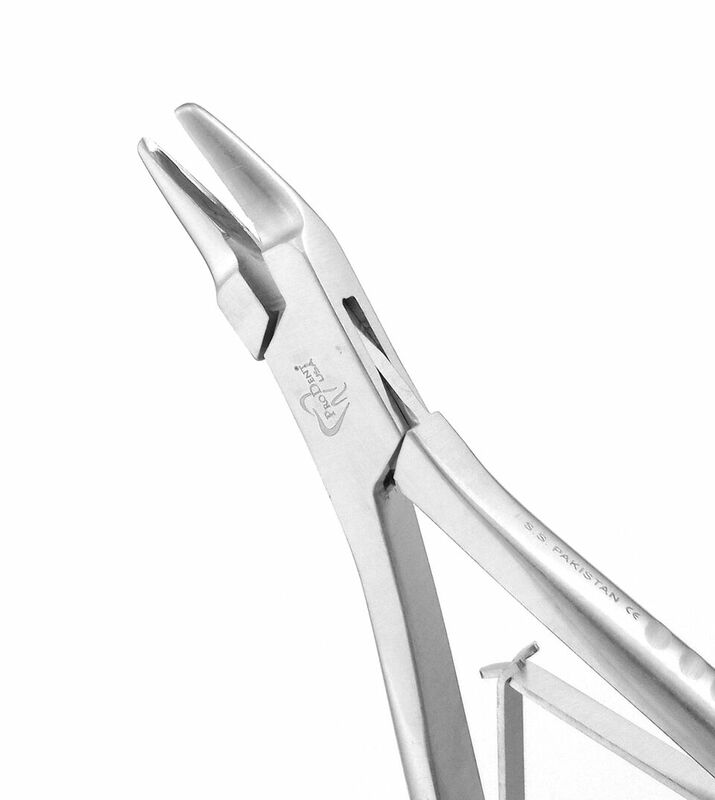 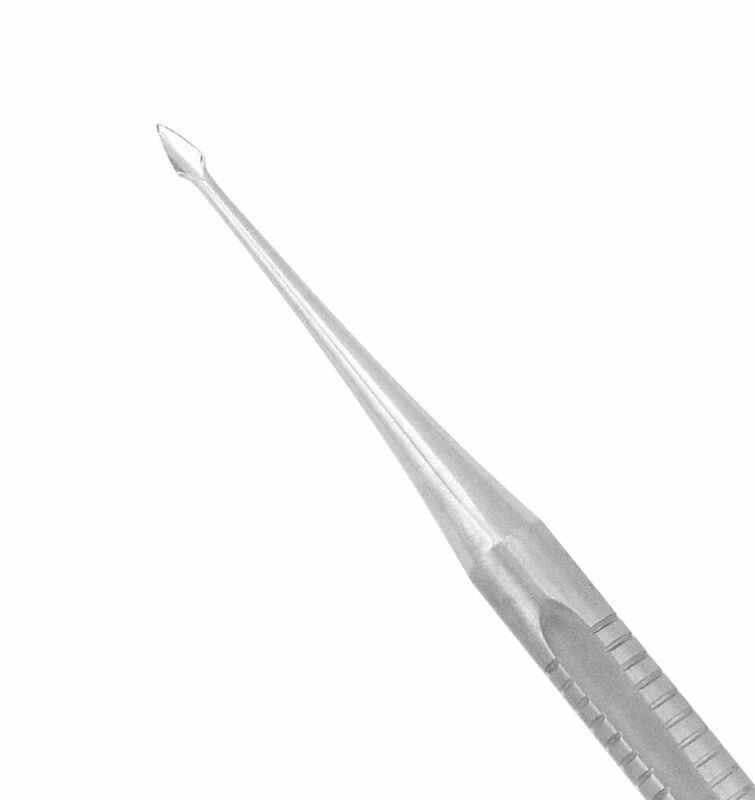 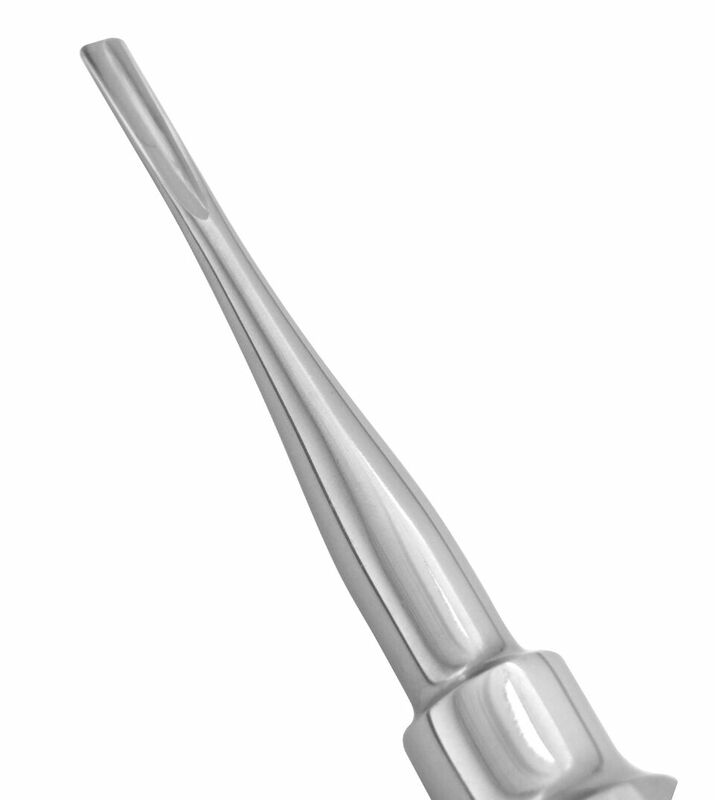 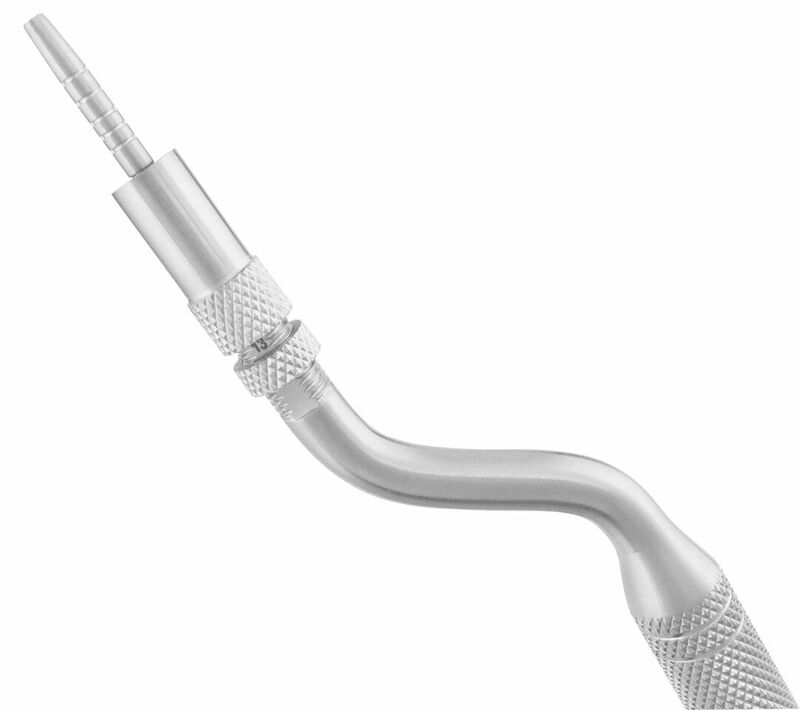 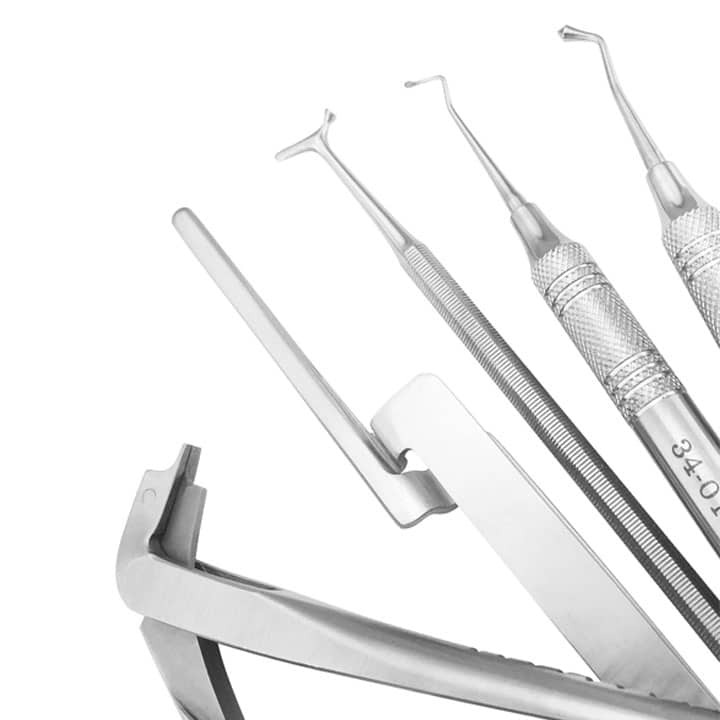 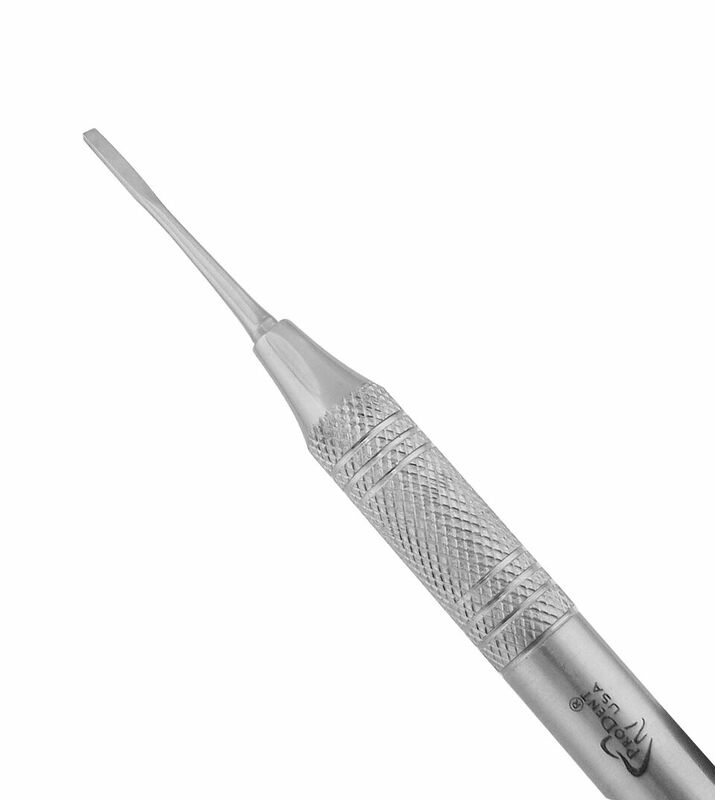 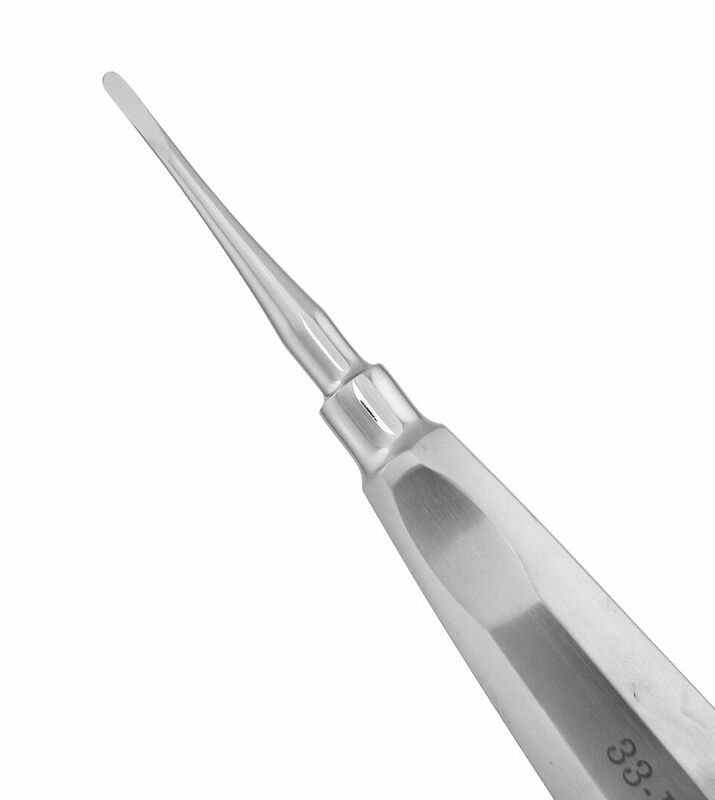 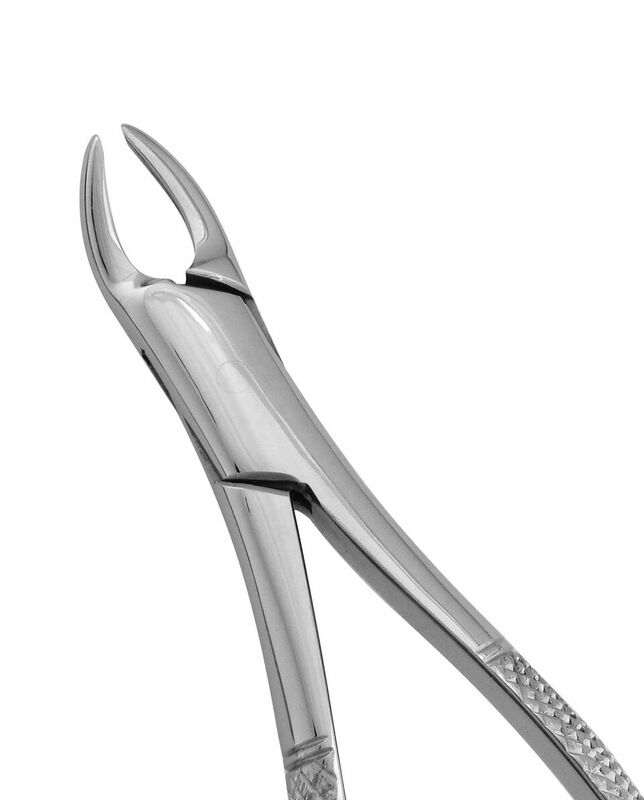 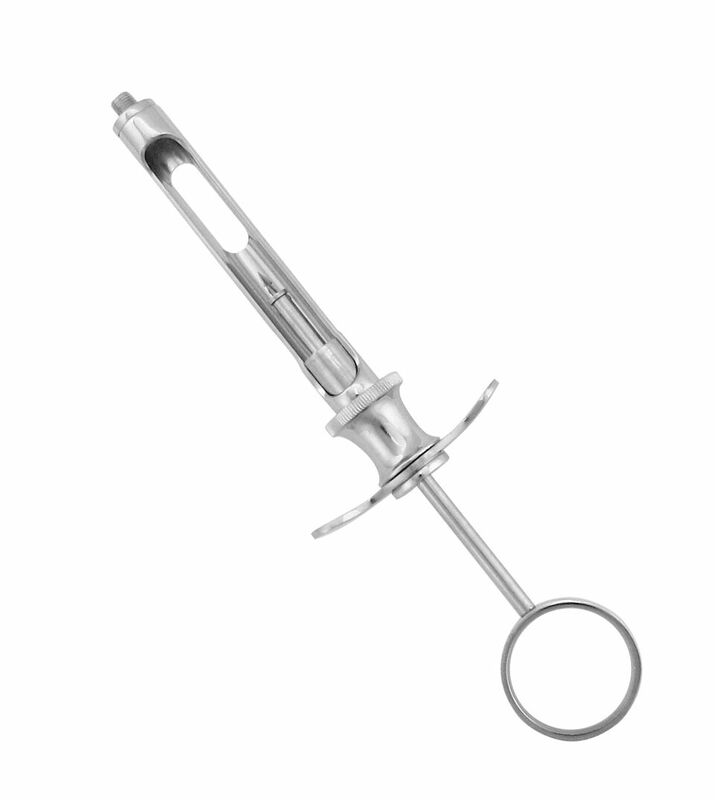 We offer a great variety of Grade A stainless steel aspirators to ensure you have the proper tools to keep the surgical site free of unwanted debris. 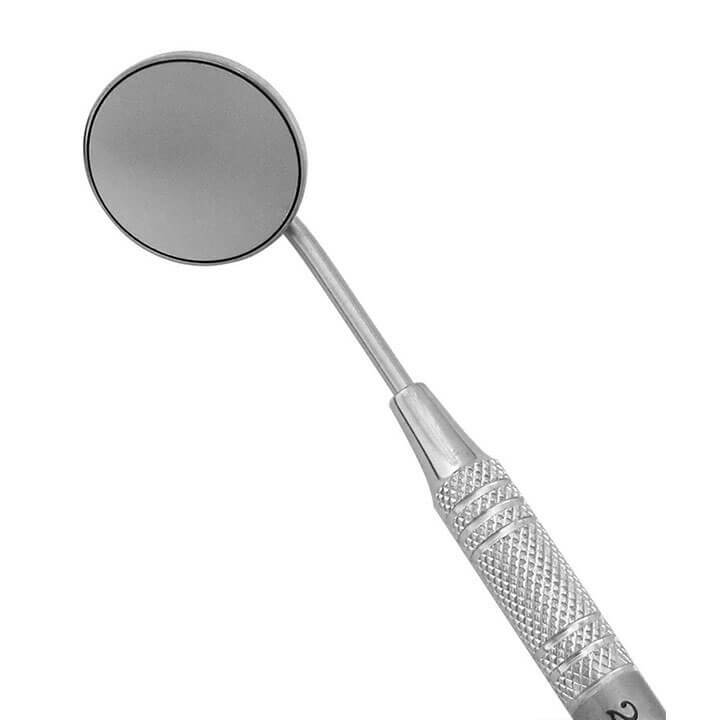 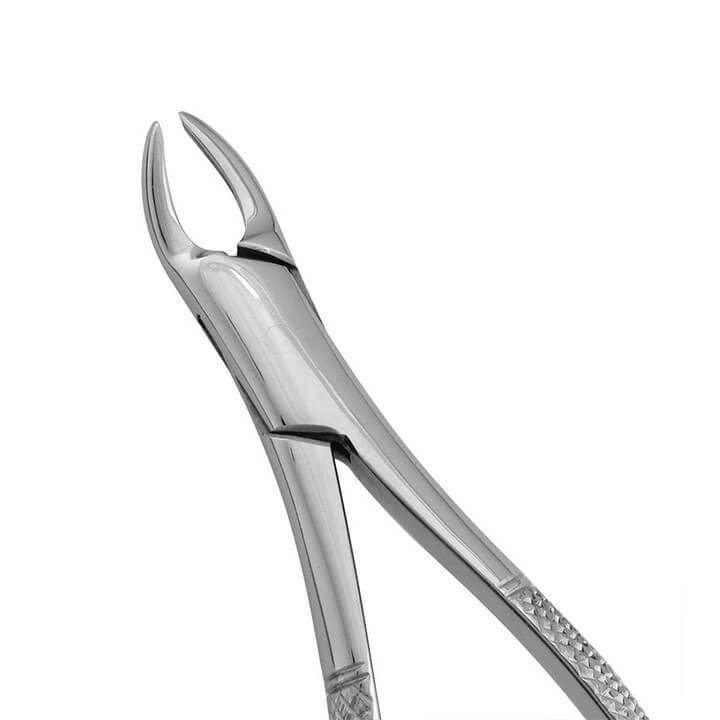 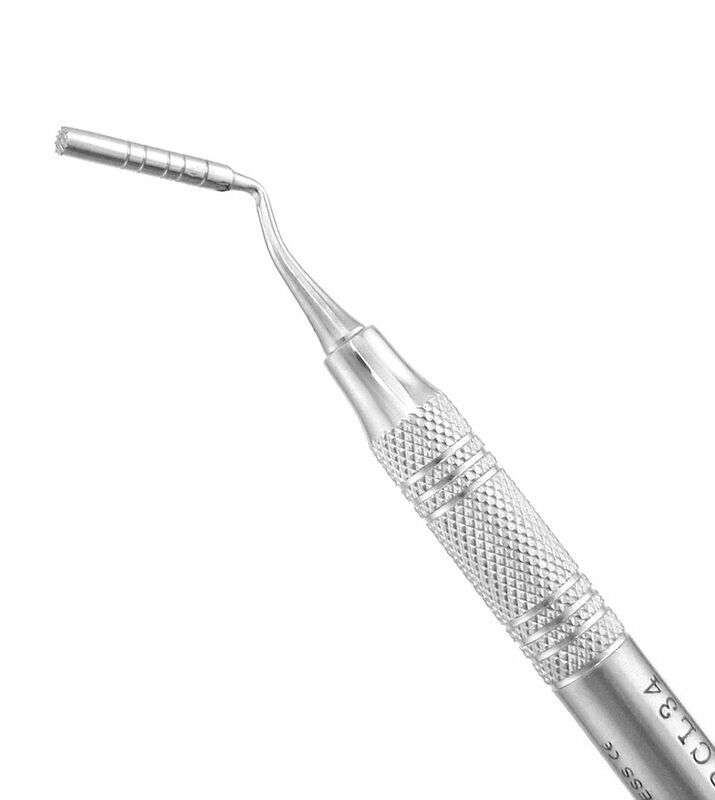 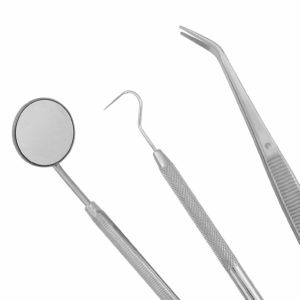 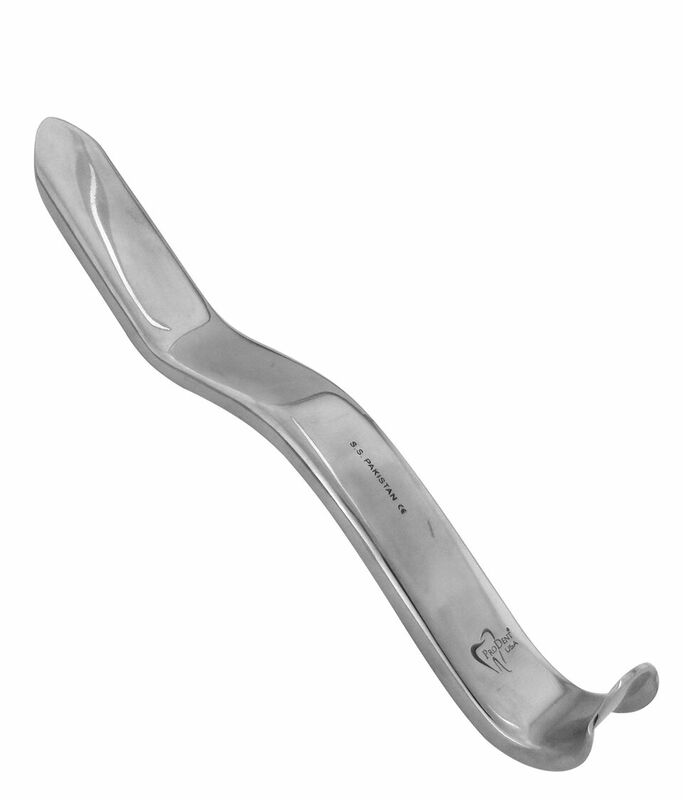 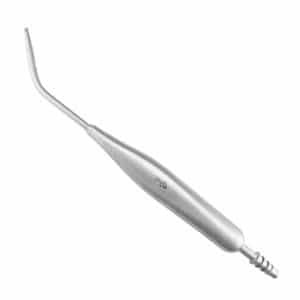 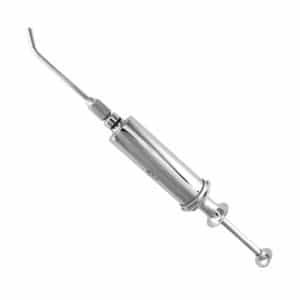 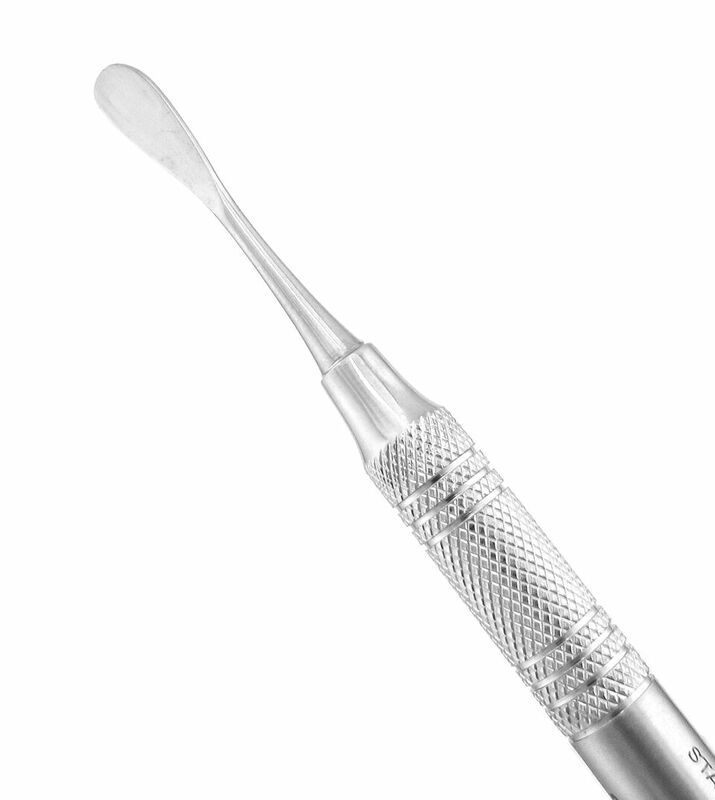 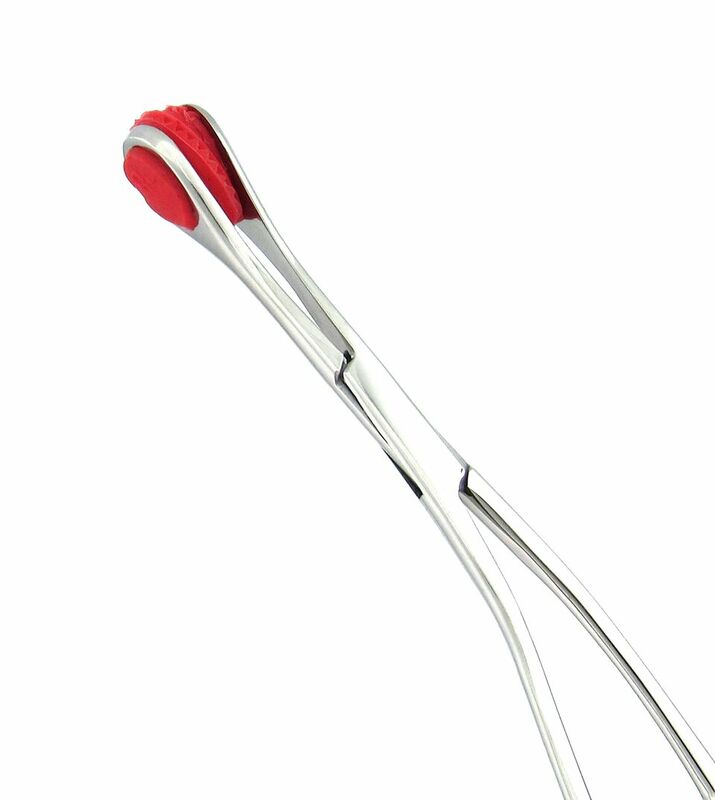 Used during surgical procedures to suction away saliva, blood, tissue or other unwanted substances from the oral cavity. 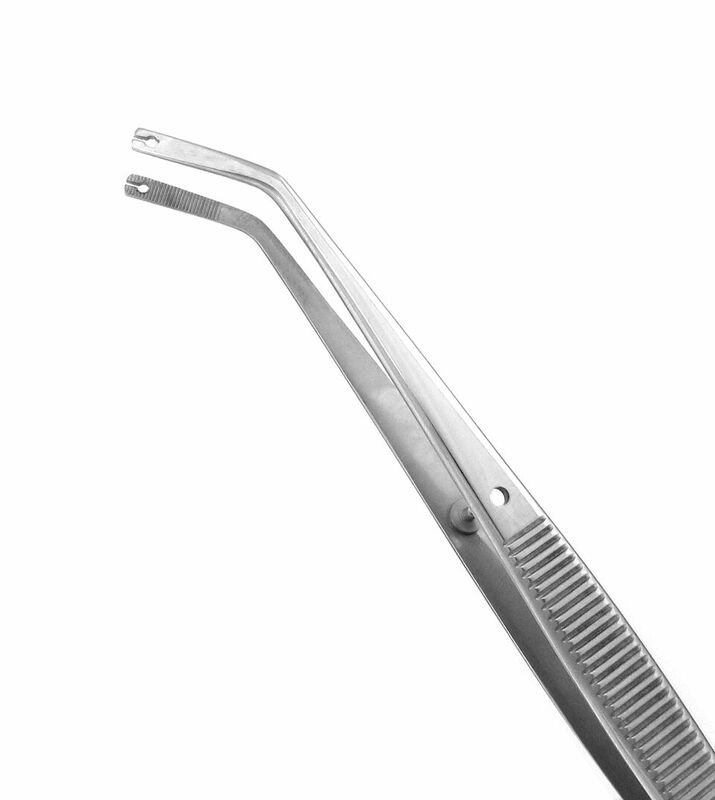 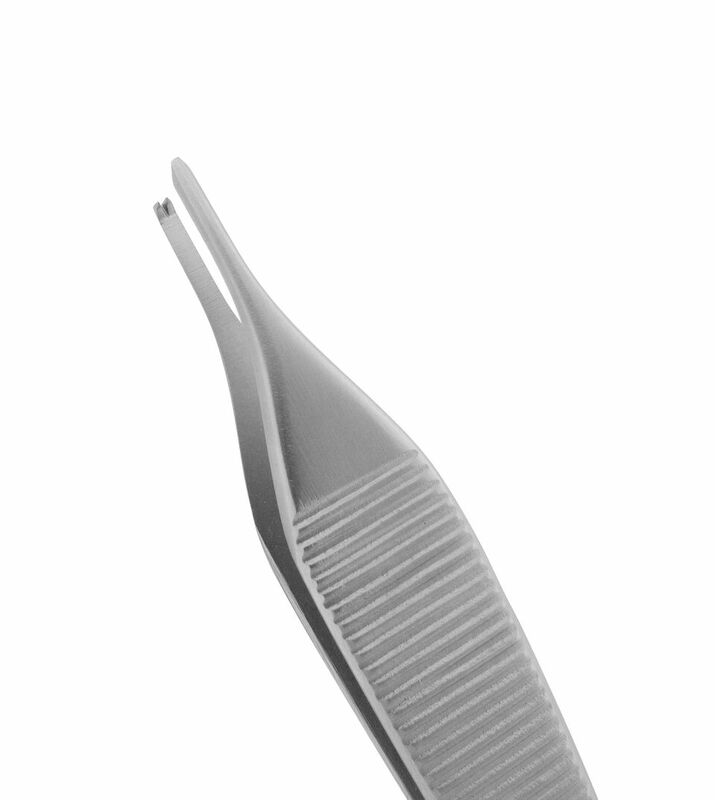 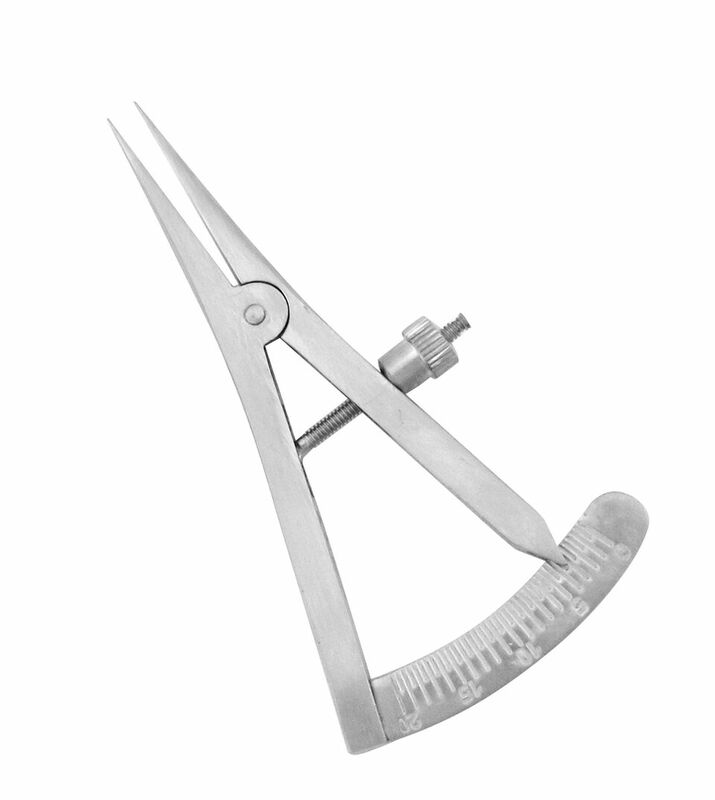 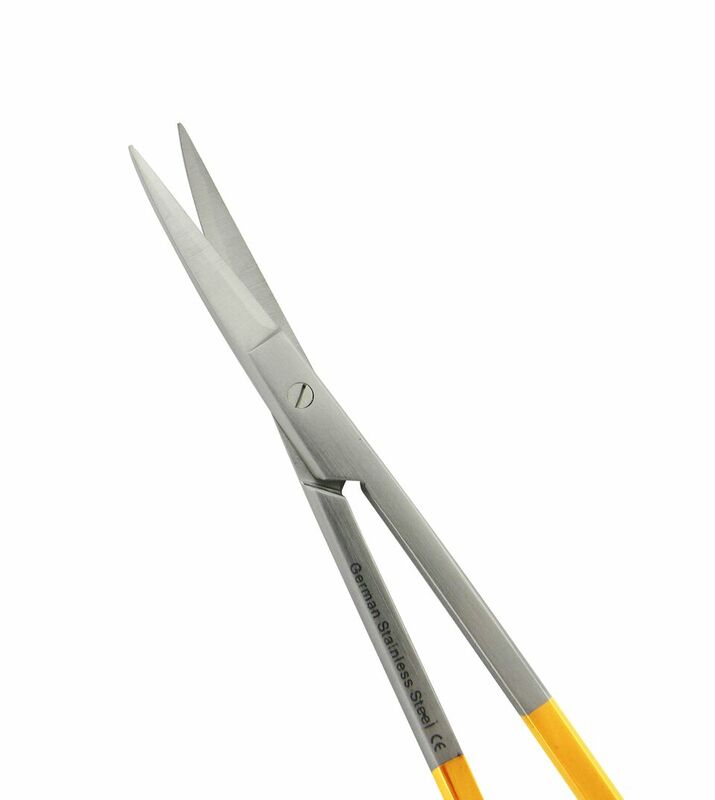 Used during surgical procedures to flush away blood, tissue and other debris.